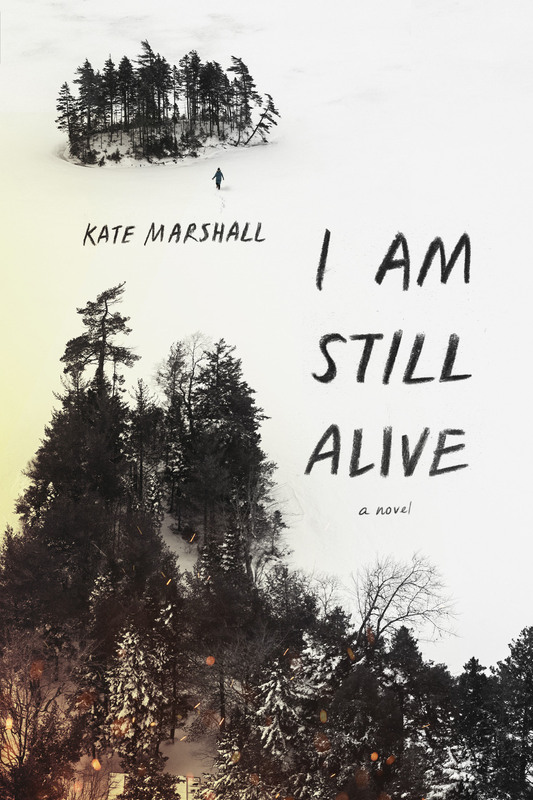 The fantastic folks at YA Books Central have revealed the cover art for Kate Marshall’s debut YA survival thriller, I Am Still Alive. It’s a tense, moving tale of a girl alone in the wilderness, armed with only her wits and her dog to survive the winter. YA Books Central is also giving away a SIGNED advanced reader copy (US/CA), which ends on December 15. 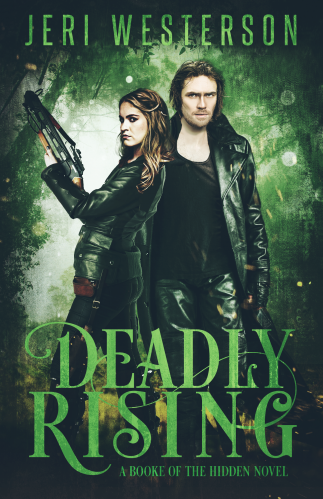 Be sure to head over there, read a short note from the Kate, and enter the giveaway! Kate also talks about her inspiration for writing I Am Still Alive at the Penguin Teen blog. If you love behind-the-scenes and making-of content, you won’t want to miss this one! Preorder at Amazon, B&N, or your local bookshop via Indiebound. Hardcover publication July 24th, 2018, from Viking Children’s. About a month ago, I was catching up with a friend, chatting about books (as you do). I mentioned that I’ve been rather disappointed with the young adult novels I’ve read, at which point she whipped out her phone, pulled up the photo of the blurb of Hex Hall, and told me we couldn’t be friends anymore if I didn’t like it. I’m happy to report that she and I are still friends. 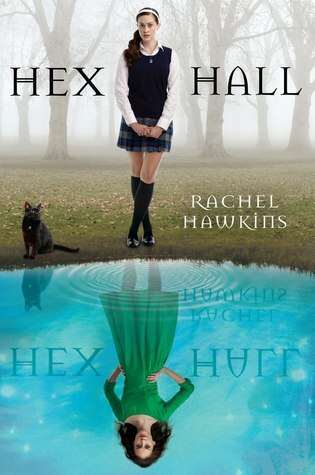 Hex Hall is a quick, fun read that has understandable amounts teenage angst. The relationship-angst doesn’t take over the rest of the plot, either. It’s a nice compliment to the story. I loved that the author included references to literary classics like Edith Wharton’s The Age of Innocence, Edgar Allen Poe’s “Cask of Amontillado,” as well as poking fun at the current pop culture vampire/werewolf fascination. Neither the werewolves or vampire(s) in Hex Hall are evil — they’re just people, some of whom may have made bad decisions in their lives. Hawkins also brings into focus the horrors of high school cliques and hierarchies, and how being popular or pretty doesn’t necessarily mean you’re a good person.